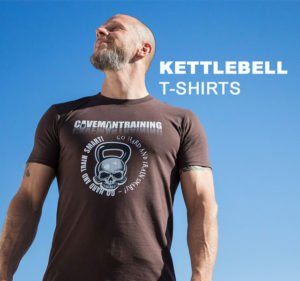 The kettlebell bent-over dead row and rotation, great for everyone, but especially fighters, BJJ or MMA. Pulling and rotation, great for thoracic mobility. The better your mobility, the smaller the chance of injury.